Not how Veggyhead feels about the subject, but funny nonetheless. Veggyhead was away for the month of July, so I hadn't seen her for over a month. She's become quite the independent young lady and she appreciates a good meal, even if it's with he carnivore dad. 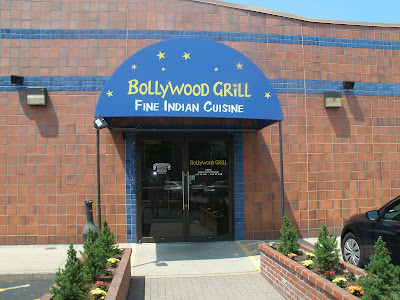 The other day we went down to the Bollywood Grill in Framingham, Massachusetts for lunch. It's an Indian restaurant located on Route 9 in Framingham, across from Shopper's World and behind Legal Seafoods. Veggyhead loves Indian food since there are a lot of Vegetarian and Vegan dishes on the menu. Daddy, the carnivore, likes the fact that there is goat on the menu! Lunch at the Bollywood Grill offers the option of a buffet. We went with that option; daddy-o has laid waste to many a buffet in his time and today was no exception. When we entered the restaurant, we were greeted by an aromatic potpourri of spices and kitchen scents. 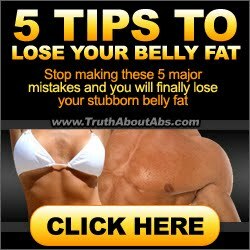 Our tummies were a rumblin'.